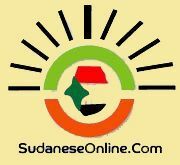 An official of the Hamidiya camp for the internally displaced in Zalingei locality, Central Darfur, was shot dead by pro-government militiamen on Thursday. 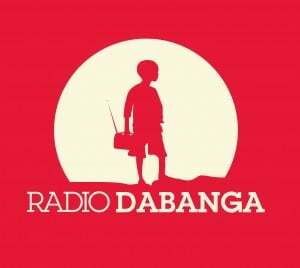 A coordinator of the camp in Zalingei told Radio Dabanga that two militia elements killed Idris Mousa Ibrahim, an official of the Youth Office for camp districts, when he was on his way home at Thursday at midnight. There, they shot Ibrahim with nine bullets through his head. The coordinator noted that they had reported the incident to Unamid. Ibrahim was buried on Friday in the camp's cemetery.